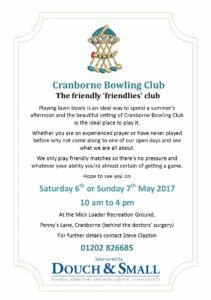 Douch and Small are proud sponsors of the Cranborne Bowling Club. 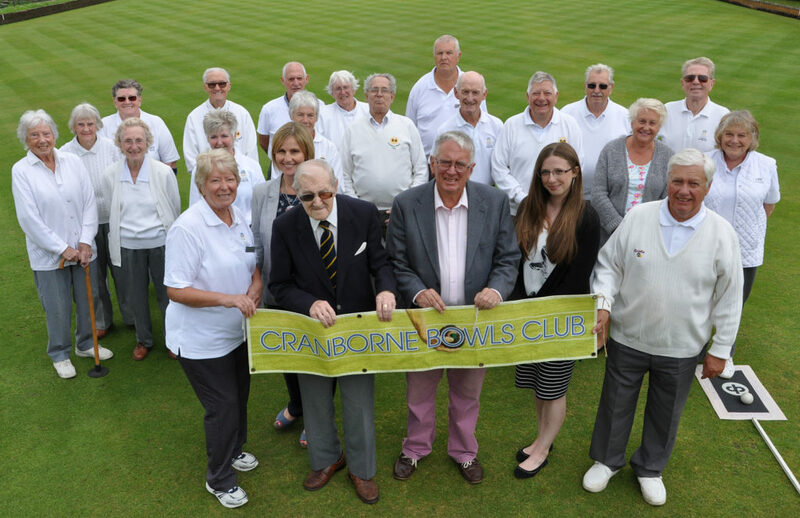 This is a friendly club with approximately 40 members situated at Penny’s Lane, Cranborne. 2017 Open day coming up soon – 6th or 7th May 2017. Click through for further details.